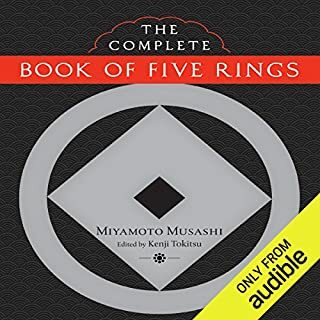 Experience the fantastic world of the highly-skilled Japanese samurai, and learn the code, or Bushido, that these men followed to live up to honor and loyalty, and discover how you can apply the eight virtues to improve your life in the modern world. This is such an awesome book !!! In this work, Bushido: The Soul of Japan, Inazo Nitobe explores the concept of Bushido and translates it onto a form accessible to western understanding. 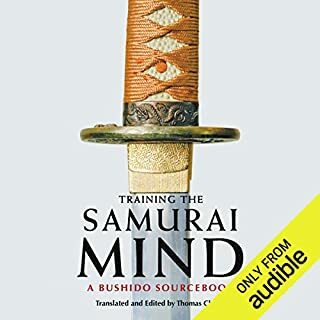 Nitobe examines each aspect of the Bushido code, showing how it corresponds to courage, honesty, benevolence, and politeness, and how it leads one to an understanding of loyalty and self-control. 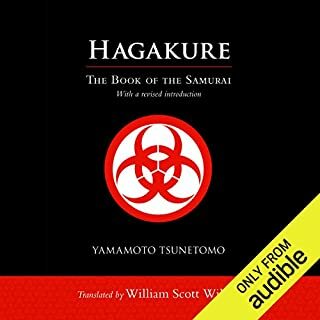 This work is a study of the way of the samurai, an exploration of the ideal that drove the fiercest and most honorable warrior class in human history. 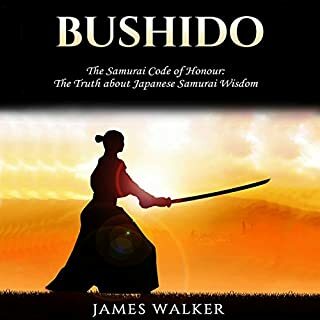 Bushido: The Soul of Japan was written at the turn of the 20th Century, providing the west a new and unprecedented avenue for the understanding of eastern thought. It captured the hearts and minds of those who encountered it, resulting in more than 10 editions in print. The work was so admired by President Theodore Roosevelt that he bought several copies to distribute among his friends, ensuring that each had access to this wealth of wisdom, and clarity of ethical thought. 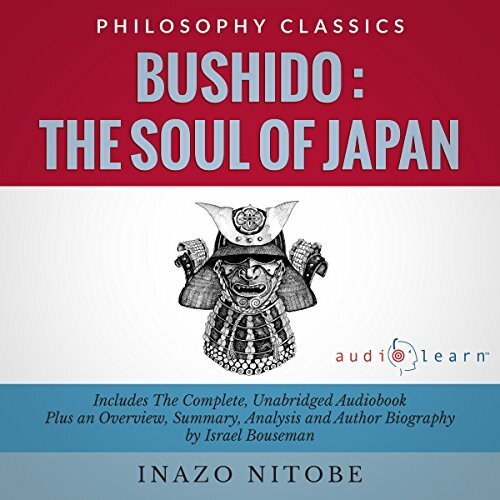 The AudioLearn version of Bushido: The Soul of Japan is preceded by a summary that explores the life of the author and the background of the book itself. Also included are an overview, synopsis, analysis, and an exploration of the historical context of the work. 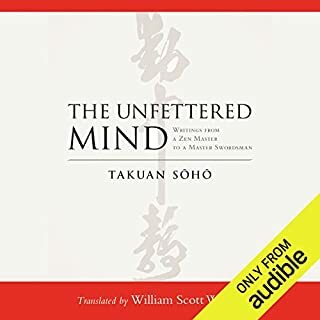 If you are interested in samurai, martial arts, eastern thought, or the ethical code of the warrior, then this is an audiobook that you won't want to miss. What made the experience of listening to Bushido: The Soul of Japan the most enjoyable? 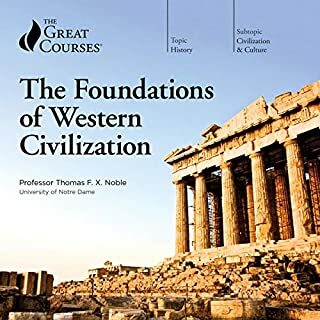 I don't know how I missed that good part (about an hour) of this audiobook is foreword where Bouseman tries to explain book before you read it, anyway it confused the hell out of me. When the actual book written by Nitobe started only at that point I actually figured that all until than was a overly lengthy foreword. Actual book is amazing and educational. If you want the real deal skip the foreword. Within its own historical context, this book was an excellent and inspirational resource. The passion of the author is there for all to see.